Consolidate operations and security information into a single source of truth so teams can take action. Comprehensive compliance analytics for investigation and response teams. Detect, investigate and respond to security issues instantly in your multi-cloud environment. Centralized logging and metrics collection lets your team focus on the mission, not on running data collection infrastructure. Improve the speed your agency conducts audits and completes compliance investigations. 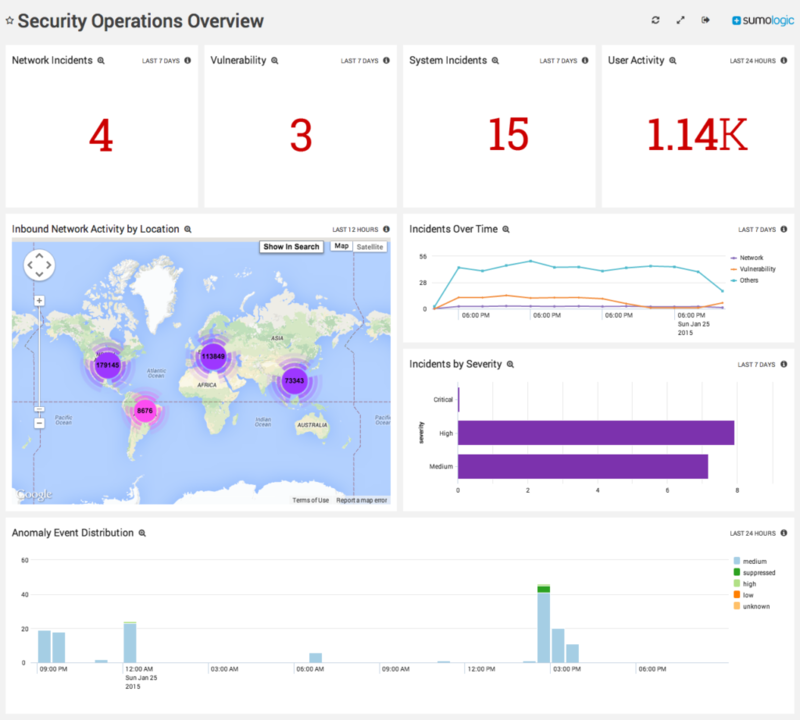 Get insight into operational issues and security events with real-time dashboards, alerts, and reports. Sumo Logic’s multi-tenant architecture scales on demand to support rapid growth and cloud migration. You can burst as needed without manual intervention. Broad support for all major cloud providers – AWS, Azure, and GCP – lets you get up and running in minutes. 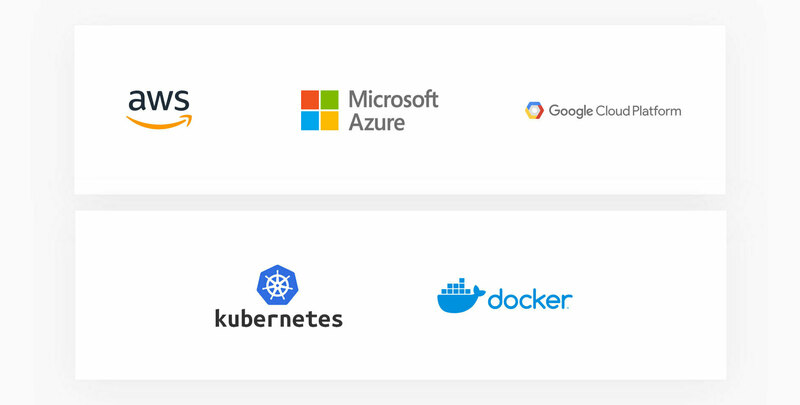 Native integrations with modern containerization technologies like Kubernetes and Docker lets you move forward with confidence. Give teams the tools to quickly detect, correlate, and respond to anomalous security events using integrated investigation workflows. The Sumo Logic platform is secure by design, with comprehensive security attestations. Easily maintain compliance with centralized logging, continuous monitoring, and automated retention policies. 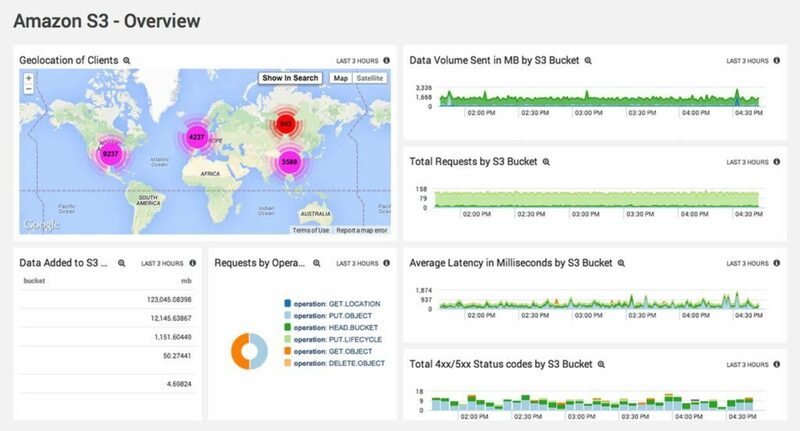 Unified real-time views and alerts empowers teams with full-stack visibility. Provide powerful insights to incident response teams, help desk, information security, and executives. Sumo Logic delivers an efficient and effective log management infrastructure for Federal departments or agencies. Get started in minutes. Ready-made apps and pre-built dashboards to work with your existing tools. Confidently achieve strategic success for your project by partnering with our professional services and education teams. Ensure your project’s success by partnering with our expert engineering teams. In-person training with hands on labs that transforms team members into power users and admins. Our solution partners can help you architect and integrate our full-stack monitoring platform.